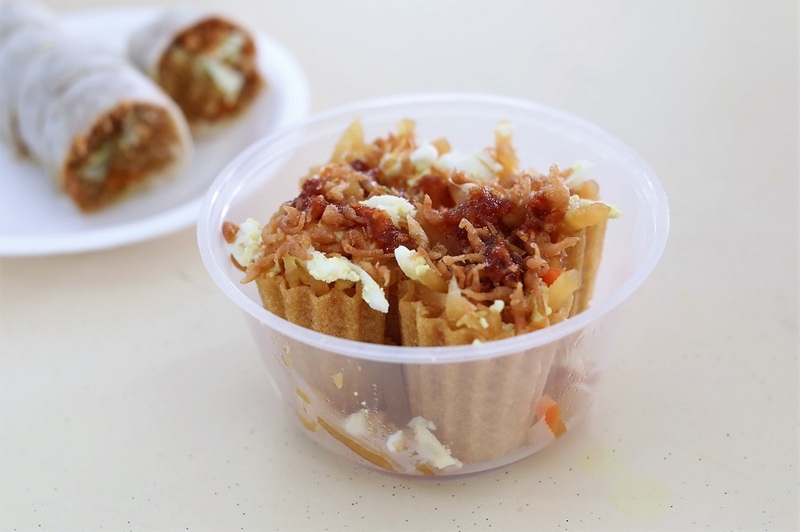 Popiah is one of those local food that accompanied me during my growing up years. My family will gather during the weekends to have popiah parties, in which we would make everything from the skin to the radish fillings from scratch. 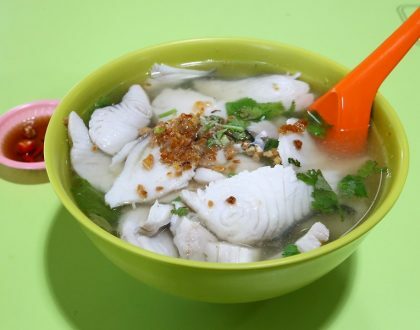 Of course modern families do not really do this anymore, plus it is hard to find hawker stalls that make actually make their own popiah skin. So we just order from stalls for such parties. 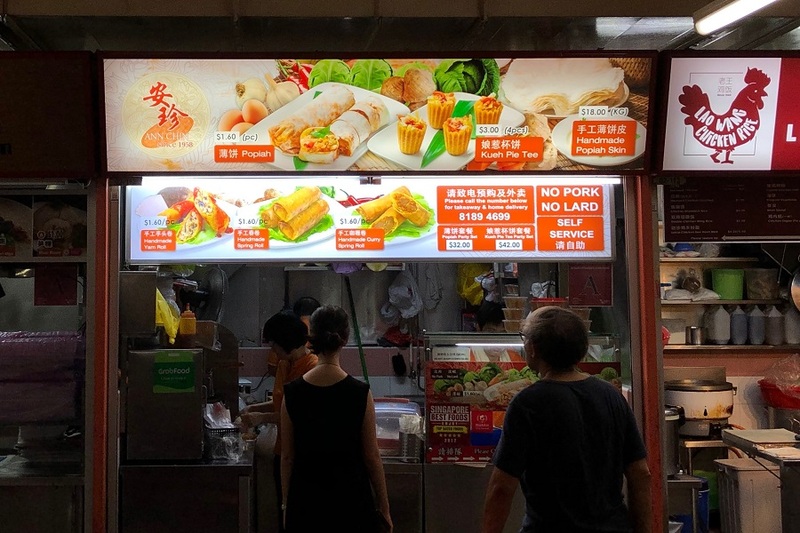 Those who grew up in Singapore will be quite familiar with Popiah, and Ann Chin is probably one of the most popular brands around. 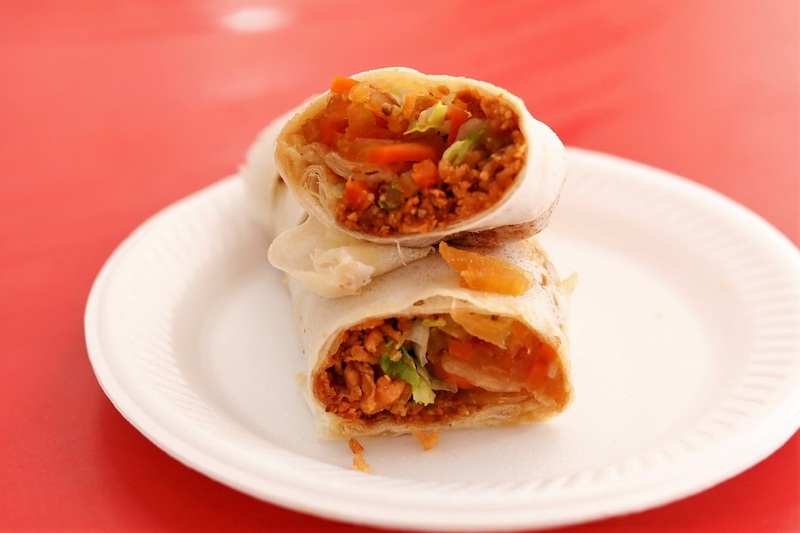 Ann Chin Popiah 安珍 was founded by Mr Lim Kam Chwee, who brought this from Fujian to Singapore in the 1940s. 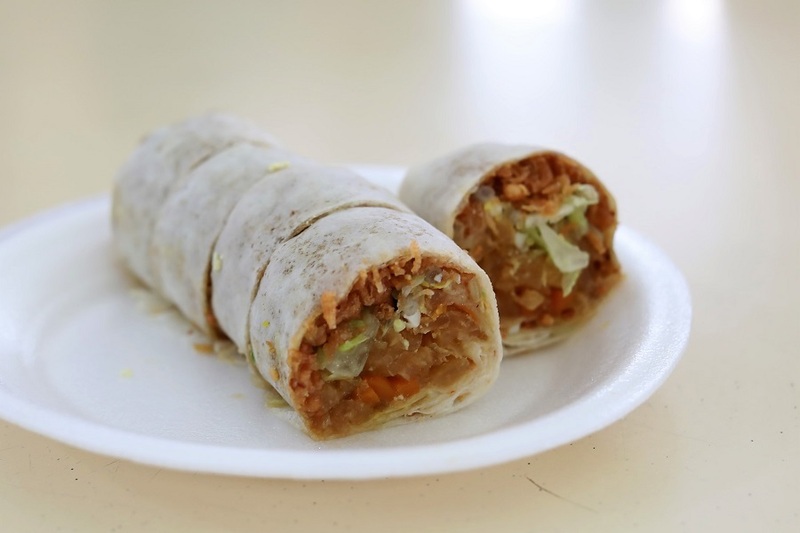 Getting Popiah at the Ann Chin 安珍 is not just about the dish, but a whole experience. 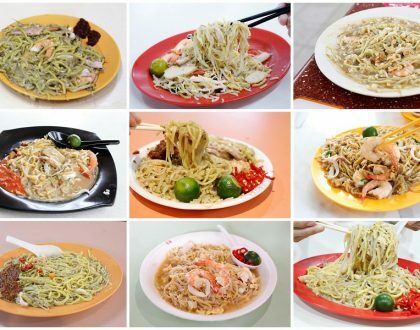 Its main outlet is at Chinatown Complex Food Centre though there are several other outlets around, with its most famous branch being at Sin Ming Block 24. You get to see the friendly staff preparing everything from scratch every day, including the popiah skin – which is quite fascinating to watch, really. 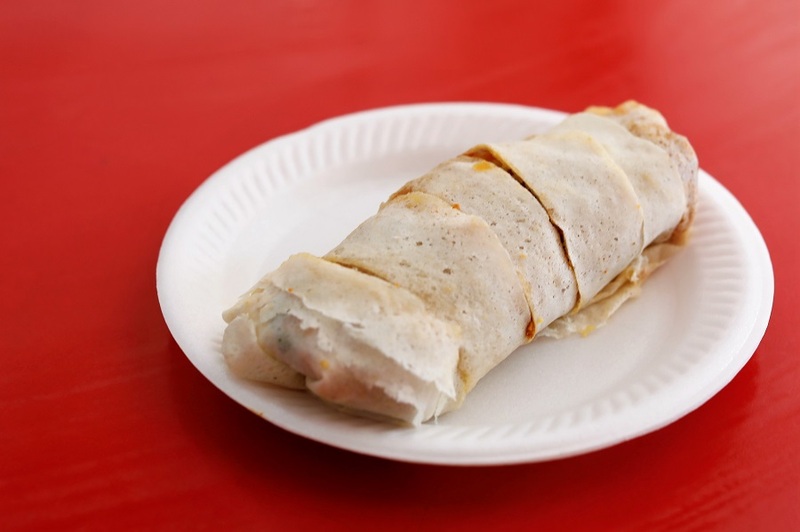 So the popiah skin is freshly made, very different from those machine-made ones which are generally hard and dry. You get to savour the skin, which is delightfully thin and clear, and has a soft and rather chewy texture. The people are quite fast in the wrapping, so you probably wouldn’t have to wait that long. 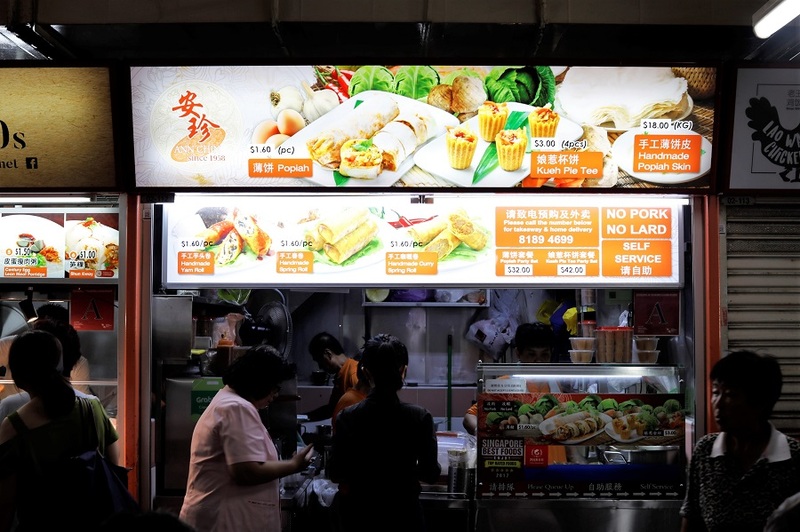 Ann Chin Popiah charges $1.60 per Popiah roll, and also include other varieties such as Kueh Pie Tee ($3 for 4 pieces), Yam Roll ($1.60), Deep Fried Spring Roll ($1.60), Curry Spring Roll ($1.60). 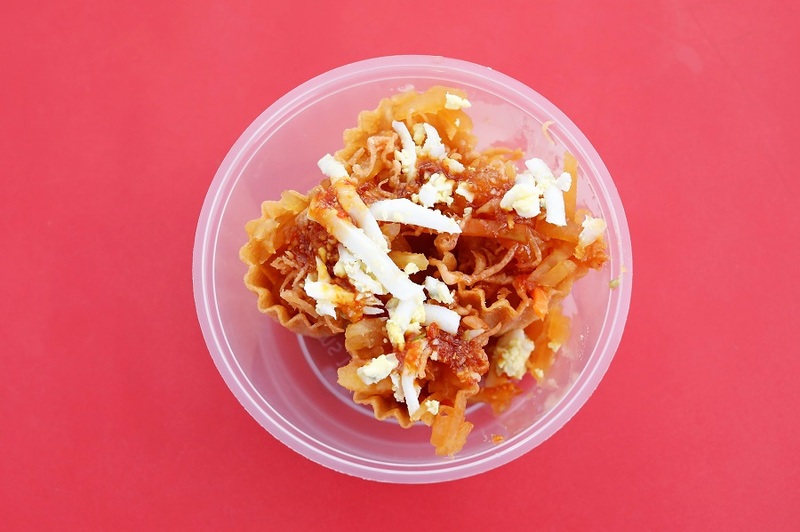 The selling point is the fried ‘mang kwang’ (turnip) and the crunchy bits, deliciously combined with the other ingredients such as hard-boiled egg, lettuce, bean sprouts and peanuts. 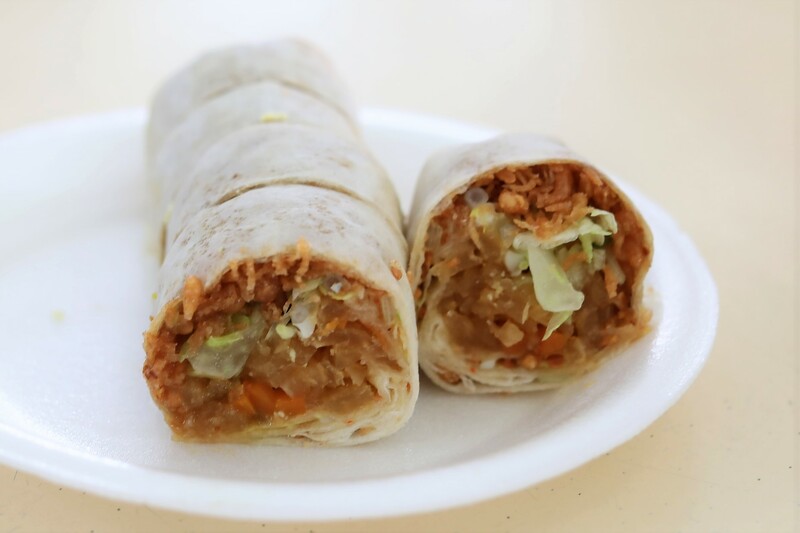 The Popiah retains its moisture rather well, bursting with flavours, yet not breaking the fragile skin. 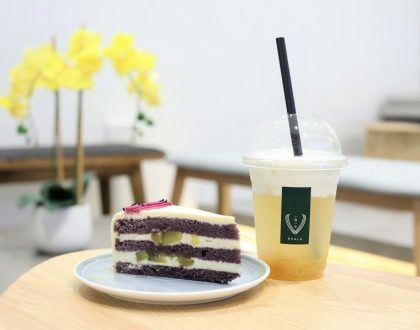 Another favourite is the Kueh Pie Tee ($4 for 4 pieces), which you can pop into your mouth, tasting fresh and moist in every bite. I thought it was slightly on the sweet side. Between the two, somehow the Popiah was more satisfying, perhaps due to the skin and fuller fillings. Actually, how many kids nowadays can wrap their own popiah (without help?) Is it a lost ‘art’?